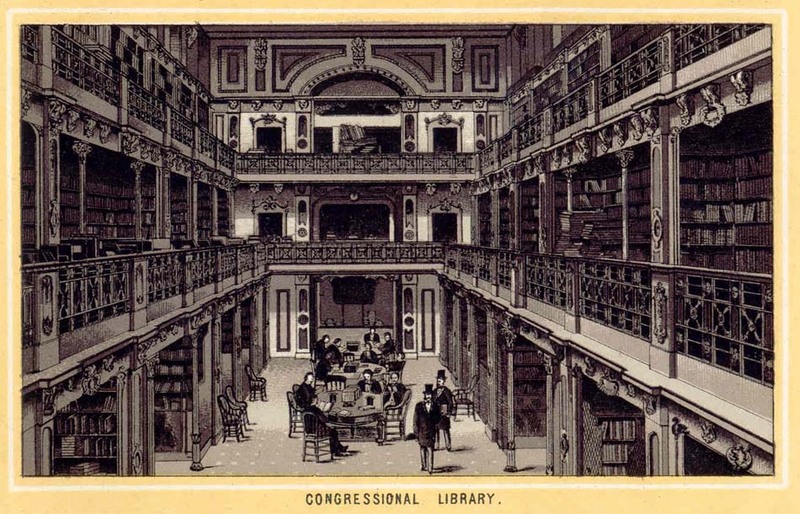 Courtesy of the Library of Congress, National Union Catalog of Manuscript Collections. Author: Hyde, William Birelie, 1842-1882. Title: Papers, 1861-1896. Description: 3.5 linear ft. Notes: California surveyor and engineer. Worked for both the Central Pacific and Southern Pacific railroads; later for the San Francisco Water Works Company. Correspondence, notebooks, maps, etc. relating to railroad and enginering ventures in California and the West, 1864-1879. Major correspondents include Leland Stanford, Mark Hopkins, C.P. Huntington, U.S. Grant, and J. Ross Browne. Gift of William Hyde Irwin, 1976, and the estate of William Hyde Irwin, 1983. Finding aid available in Special Collections Reading Room and online. Subjects: Browne, J. Ross (John Ross), 1821-1882. Grant, Ulysses Simpson, 1822-1885. Hopkins, Mark, 1813-1878. Huntington, Collis Potter, 1821-1900. Stanford, Leland, 1824-1893. Central Pacific Railway Company. San Francisco Water Works. Spring Valley Water Company. Southern Pacific Railroad Company. Railroads -- California. Technology -- California. Transportation -- California. Water-supply -- California. Location: Dept. of Special Collections Stanford Univ. Llibraries 557 Escondido Mall, Stanford, CA 94305. Control No. : CSUR86-A55 Access: Finding aid available online Location. Copyright 2000-2003, CPRR.org. [Last updated 9/20/2003].